Dogs are known to lower stress as people at Miami or Los Angeles international airports, which have recruited several furry friends to interact with waiting passengers, may have found out. The canines also teach their owners responsibility. 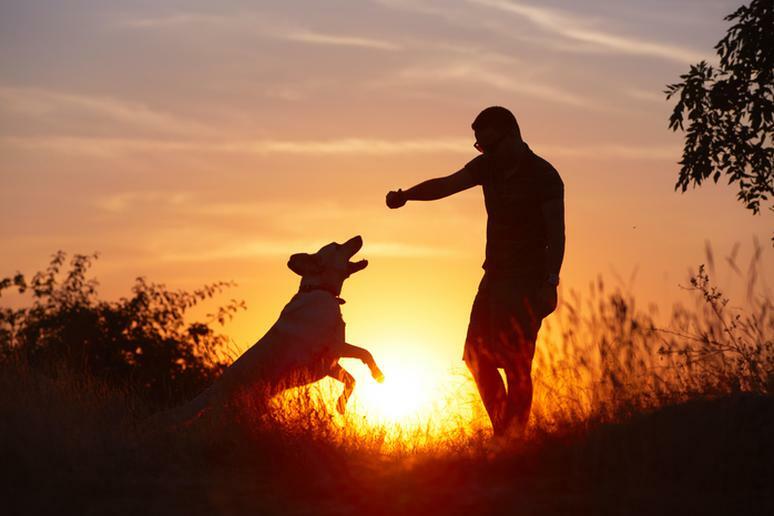 Another great reason to have a dog, albeit selfish, is your health. Certain breeds can even make you a lot more physically active. One study that examined 421 adults who previously suffered heart attacks found that after one year, subjects who owned dogs were more likely to live longer than those who did not. Another analyzed 240 married couples and found that those who owned pets exhibited lower heart rates and blood pressure levels. 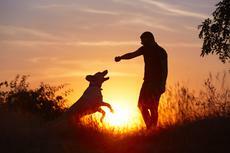 Research has shown that dog owners are 54 percent more likely to reach the weekly recommended amount of exercise. Most dogs love to chase balls, squirrels and other small things, and don’t mind short walks, Dr. Clay Bernard, DVM, CVA, says. They love to be in nature and oftentimes it is not hard to activate that primary animal instinct. Similarly to people, puppies have their own personalities and don’t like all kinds of sports. Some prefer hiking, others love to swim. Just like people, some are more athletic by nature than others. Some are sweet and don’t care too much about running around, while others are extremely competitive, Dr. Bernard says.